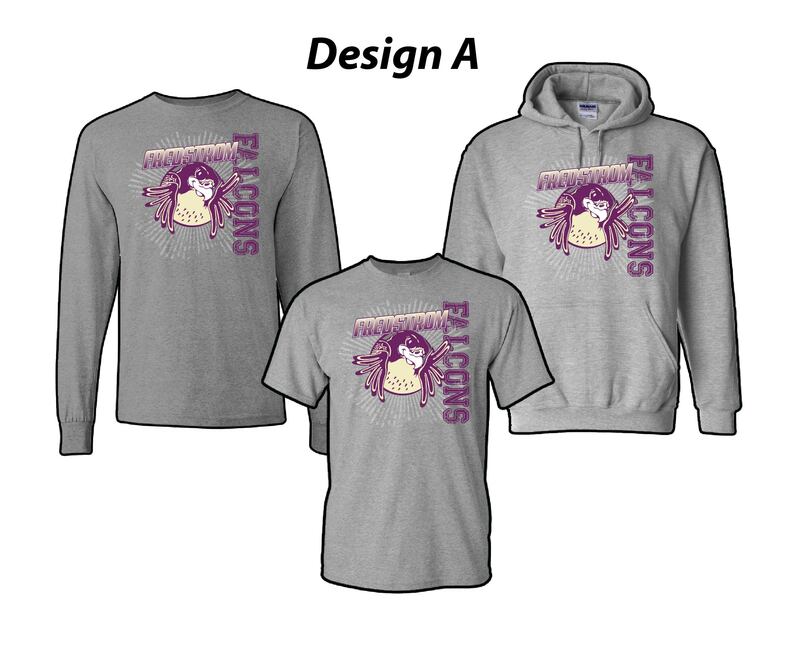 Falcon apparel is now available for purchase! We have 3 designs on a t-shirt, long-sleeved tee, or hooded sweatshirt. Orders should be made online by Monday, September 18th. Items will be distributed to students at school in late September.